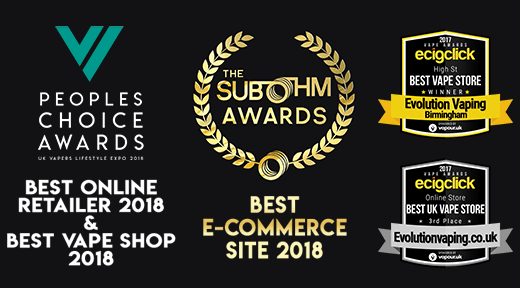 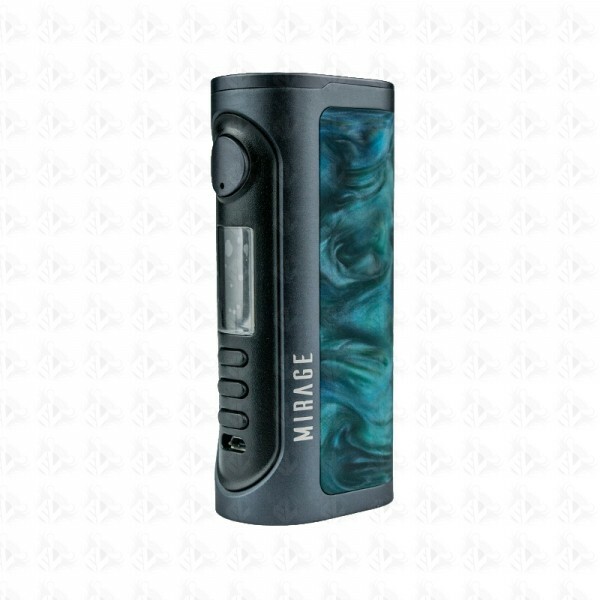 Powered by Evolv DNA75C Board with Firmware Upgradable. 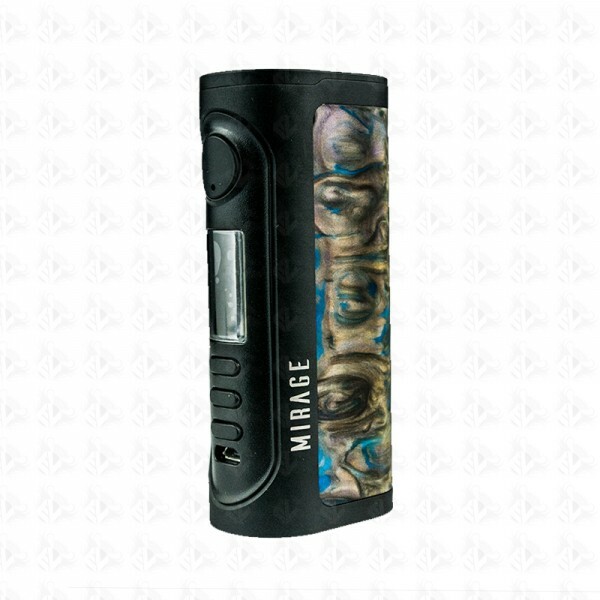 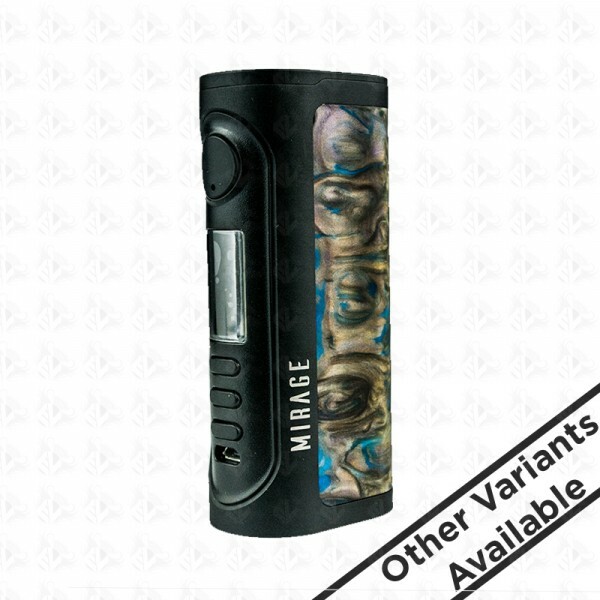 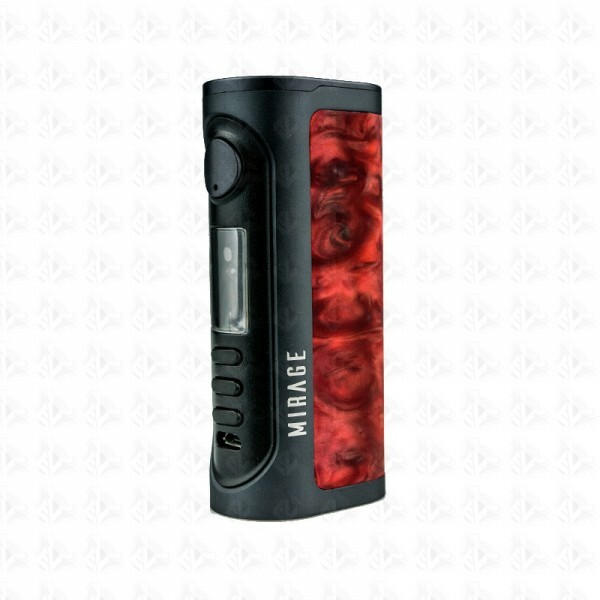 Mirage DNA75C can be used with a Single 18650/20700/21700 (Not Supplied), also with flip-open battery sled. 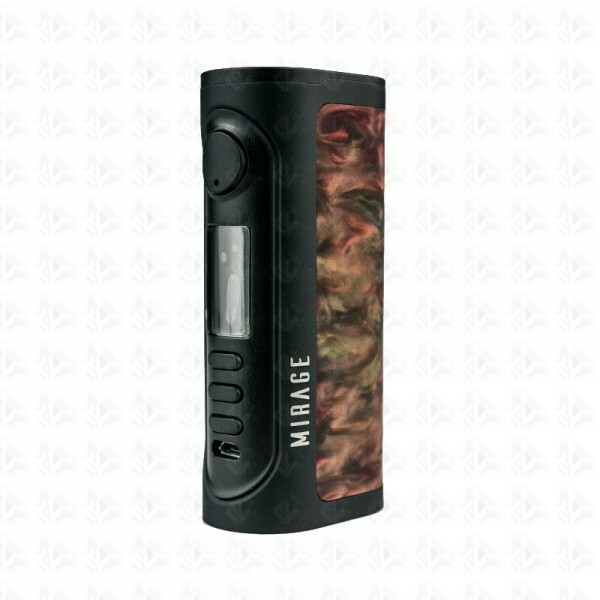 It also has a Boost/Preheat 100 Watts Power and integrated 1Amp On-board Balanced Charger.